It’s rumoured that HTC’s new flagship phone, the HTC One M9, will make its debut in the Spring of next year – which is around 12 months after the One M8 was launched. There’s been the usual flurry of speculation surrounding what specifications the One M9 will come with, here’s the latest information we have. It’s thought that the One M9 smartphone will feature a 5.2 or 5.5-inch quad-HD resolution display, an impressive 16-megapixel camera on the rear complete with optical image stabilisation and possibly a 5-megapixel front-facing snapper. As a premium handset, the specs are likely to be top of the range with Bose tech stereo speakers thought to be standard and an aluminium design. The inside of the One M9 is also rumoured to be top notch. We could see either a Snapdragon 805 processor or even the Snapdragon 810 64-bit quad-core processor which will give the One M9 a huge amount of zip and will mean it’s one of the fastest handsets around. We’re also expecting 3GB of RAM and a decent amount of onboard storage. 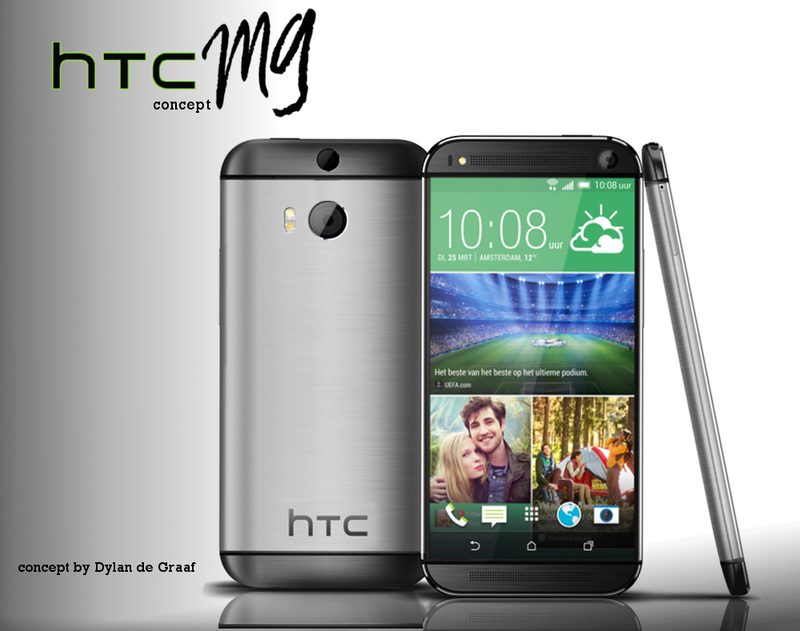 It’s anticipated that the HTC One M9 could be unveiled at next year’s MWC, which will be held in Barcelona at the beginning of March. We’ll bring you more news on the exciting specs and expected feature over the coming months so watch this space.